Summer is almost here and with it, wedding season. This means that, for many, a stag do is on the horizon. But how can you celebrate on a budget during a season famous for expense? As well as the destination you choose, the magic is in the planning. Summer might be an expensive time to jet off abroad, but you can easily save some valuable beer money by choosing dates that steer clear of school holidays. Then, of course, there is booking in advance. You'd be surprised by just how much you can save when you get the flight and hotel bookings out of the way early on. You could even try flying from a different airport. Compare the cost of flying from a range of airports and, if convenient, choose something different to your local. Don't forget, you can compact the cost by taking a look at package holiday deals combining flights, accommodation and transfers. All that's left to do next is choose your destination! These summer stag hot-spots are kind to your wallet, without compromising on excitement. 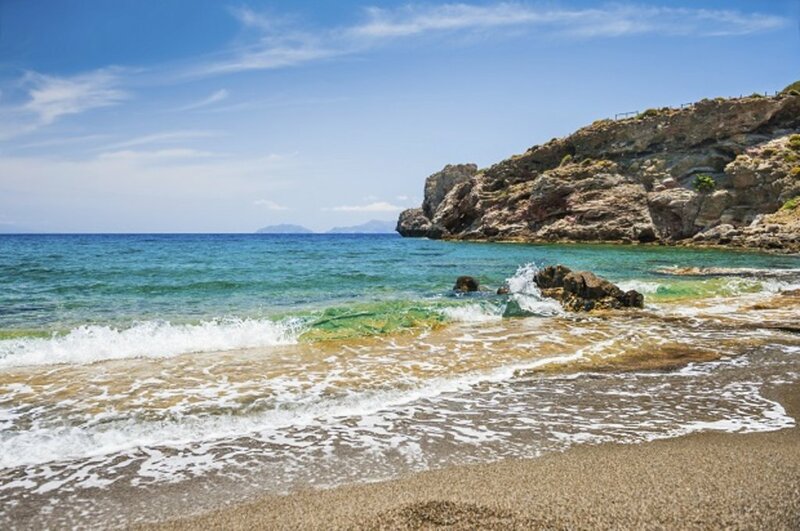 The island of Kos is at its sunny, lively best during the summer months. And the best news? Kos's famous nightlife is really affordable. A meal to line your stomach averages around €8, while drinks on the vibrant club scene come in between €2 and €4. If your group's feeling a bit tender the morning after, you'll also have six kilometres of golden beach at your disposal. From windsurfing to snorkelling, there is plenty to fill your time... if you're feeling up to it, that is! Malia is another top Grecian getaway for stags on a summer send-off. 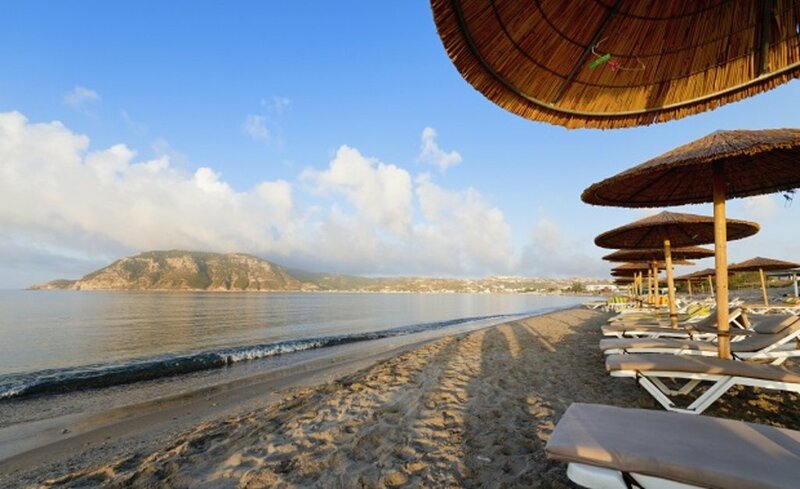 Reaching temperatures of up to 30°C, this coastal town offers sun, sea and sand in abundance. If your stags are more about making memories on nights out, however, you still won't be disappointed. Malia has a range of bars and clubs on offer to revellers. HELP Bar is a firm favourite among holidaymakers, alongside Camelot Castle Club: home to some of the best foam parties in Greece. With drinks prices peaking at around €4, your night out needn't leave you out of pocket. The volcanic island of Tenerife is the perfect place for a stag do, supporting the ideal mix of piping hot beach, shimmering sea and booming clubs. With the cost of a pint coming in at around €2.30, it won't break the bank. And with so many activities to do while you're on the island, you'll never be short of ways to see off the stag in style. Whether you're seasoned golfers, adrenaline junkies after a jet-ski experience or simply fancy a spot of male grooming at the spa, there's something for every group. Looking for an inexpensive party island with plenty to see and do? Magaluf is the place for your stag group. The smell of classic Spanish tapas drifts temptingly from restaurant doorways, while intoxicating music pours onto the strip from booming clubs. It's an assault on the senses, but in the best way possible. Just make sure you don't feel too delicate during the daytime, or risk missing out on activities like paintballing and go-karting. 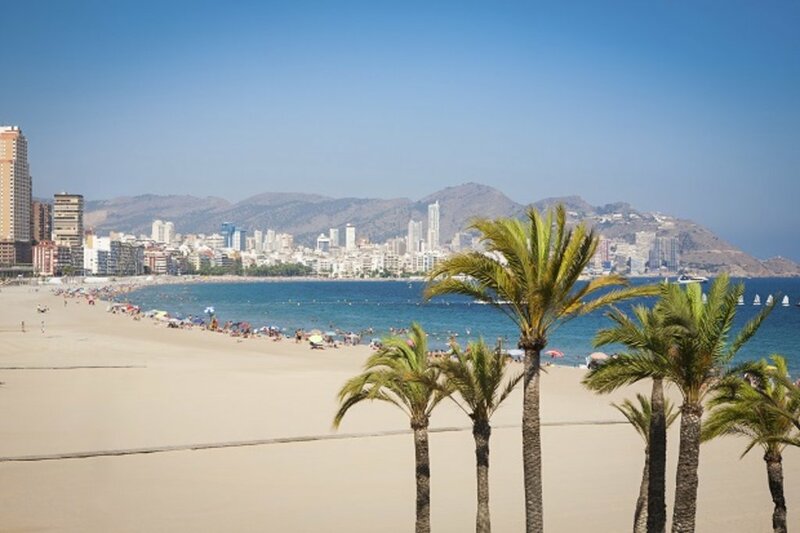 You might know exactly what you're going to get as you sit on a flight to Benidorm, but that doesn't make it any less of a fun-filled stag destination. Pints can cost as little as €1 in this city's clubs, while the restaurants cater to lovers of both authentic cuisine and classic comfort food. It isn't often you can find hearty grub for around the €5 mark! 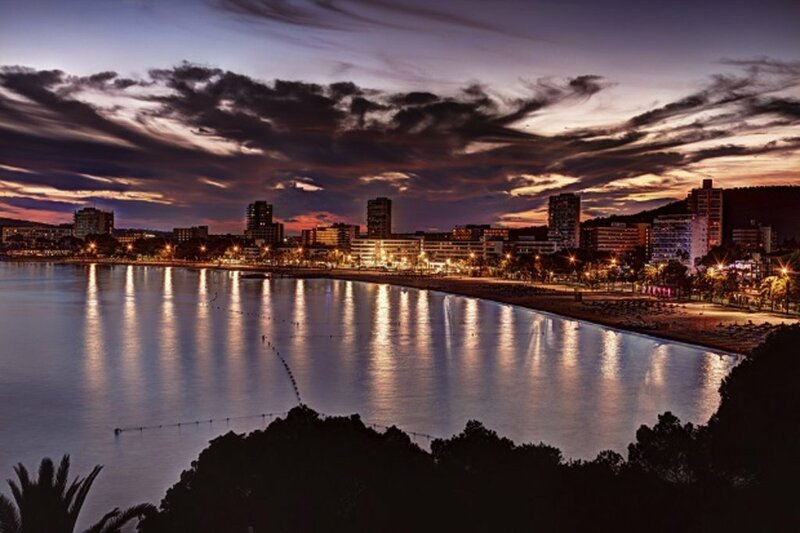 However, despite Benidorm's evening scene being charmingly predictable, many stags don't realise just how many great daytime activities they can take part in. Get your pulses racing with things like canyoning, abseiling and wakeboarding. Still not sure where to jet off to on your summer stag do? Perhaps you're willing to spend a bit more and see what else Europe has to offer? Take a look at our 2016 stag and hen destination guide. From Tanzania to Botswana and beyond, here are the best places to spot elephants on your next African holiday. Munich: Oktoberfest on a Budget!